How swimming with a PoolMate watch can help you. PoolMate swim tracking watches offer functionality and features that can really help you improve your motivation in the water and reap the rewards. Even if you once or twice a week for fitness or weight loss, benefits can be had in a short time. There’s nowhere to hide when you track each swim. 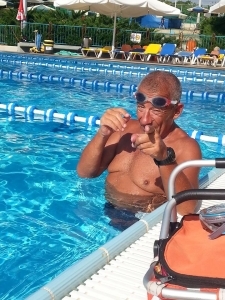 A PoolMate a great motivational tool, whether your goal is to swim a little bit further or little bit faster, you can build it up and compete against yourself every swim. No one wants to have a poor session staring them in the face each time they view their data- so they can help keep you focused and your training on track. 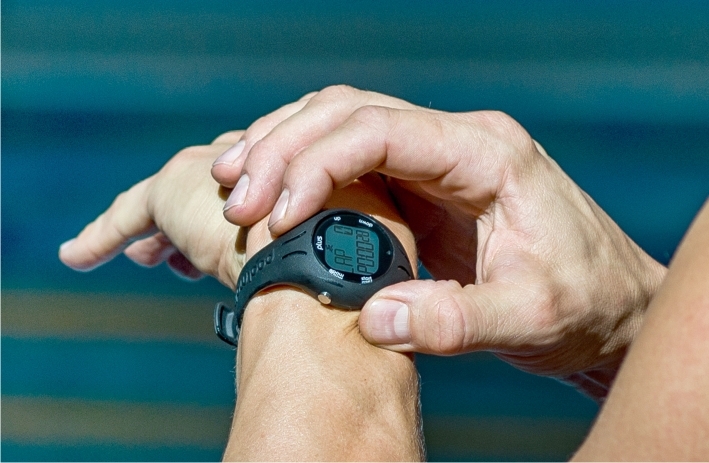 PoolMate watches can help you achieve a greater understanding of your training progress in order to get the most out of each session and improve going forward. Downloadable versions especially make it very easy to track your progress visually. So you don’t have a coach to push you, time you or motivate you. PoolMates monitor the same things a coach would do whenever and wherever you swim. Swim times not that good this week? Feeling tired? May be you are overdoing things, take it a bit easier or drop a session this week. By tracking your sessions you can sport this sort of trend. As any swimmer knows, it’s easy to forget your lap count when concentrating or if the mind wanders. Let the your PoolMate do this and you can maximize your swim efficiency by being able to focus more on technique and less on counting laps.